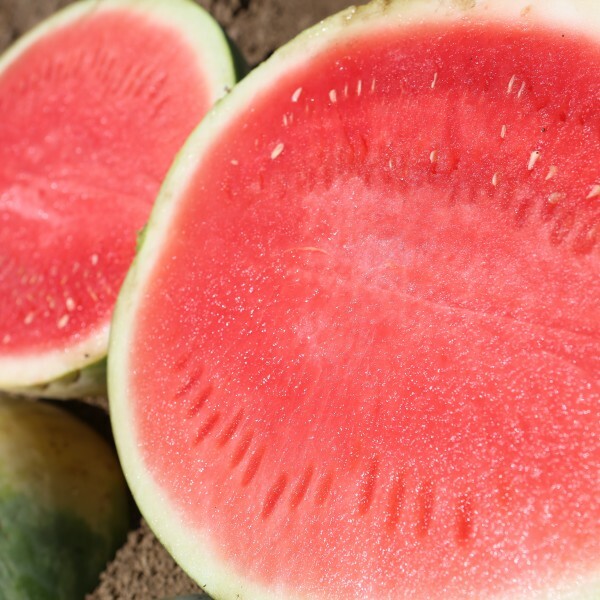 SV0258WA is an ideal watermelon variety for growing in the Midwestern U.S. due to its early maturity, good yield potential and brix content. This hybrid possesses a vigorous plant type and strong canopy to help protect the fruit from sunburn and produces consistent fruit uniformity across the field. some symptoms when specified pathogen or pest pressure is severe. New and/or atypical strains of the specific pathogen or pest may overcome the resistance. grown under similar environmental conditions and/or pest or pathogen pressure. **Degrees Brix may vary depending upon many factors, including agronomic, environmental and analytical methods and conditions.